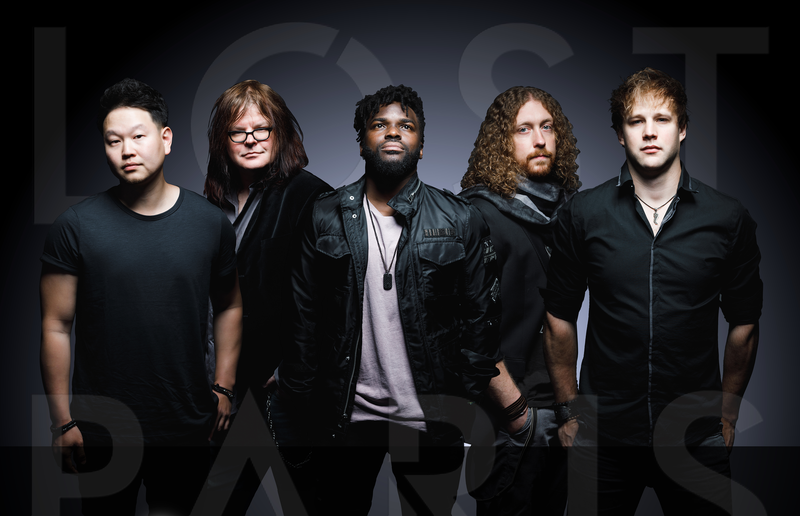 Lost In Paris is a combination of five unique and distinct musical talents. Their one of a kind show, culminates into musical and visual experience that leaves audiences floored and screaming for more. From their inception, Lost In Paris has been at the pinnacle of the Northeast cover band and event scenes. The band has performed thousands of shows at clubs, casinos, and colleges... As well as offering the very best wedding and corporate event presentation in the business. LIP continues to evolve and grow, both creatively and professionally in a demanding market. They are truly high-end, impressive, and quality entertainment for any occasion. Whether you're hitting the town with friends, or searching for the most exciting band to take your private event to the next level... Be certain that everyone will lose themselves in the thrill that is LOST IN PARIS!! Lost in Paris shared a post. VINNY!!! If you don’t already have a ticket for Thursday’s (sold out) debut show of this spectacular combination of talents (also including members of Go Go Gadjet and Kristen and the Noise), you can catch it on Friday at Building 24 in Wyomissing PA on Friday...”like” Magical Mystery Doors not just because they’re beyond like-able, but also so you’ll know when they’ll be performing near you!